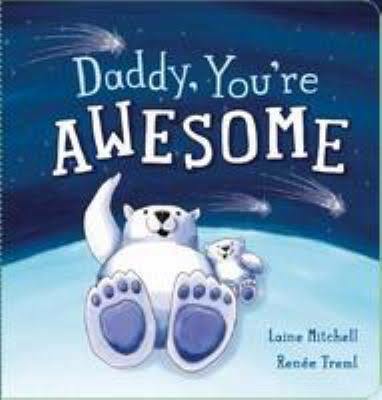 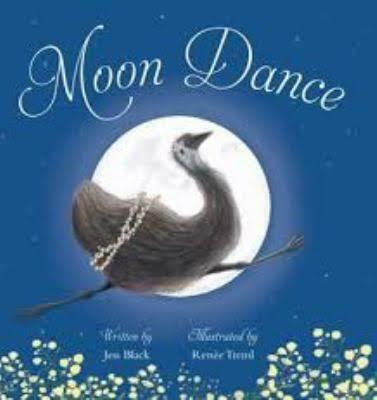 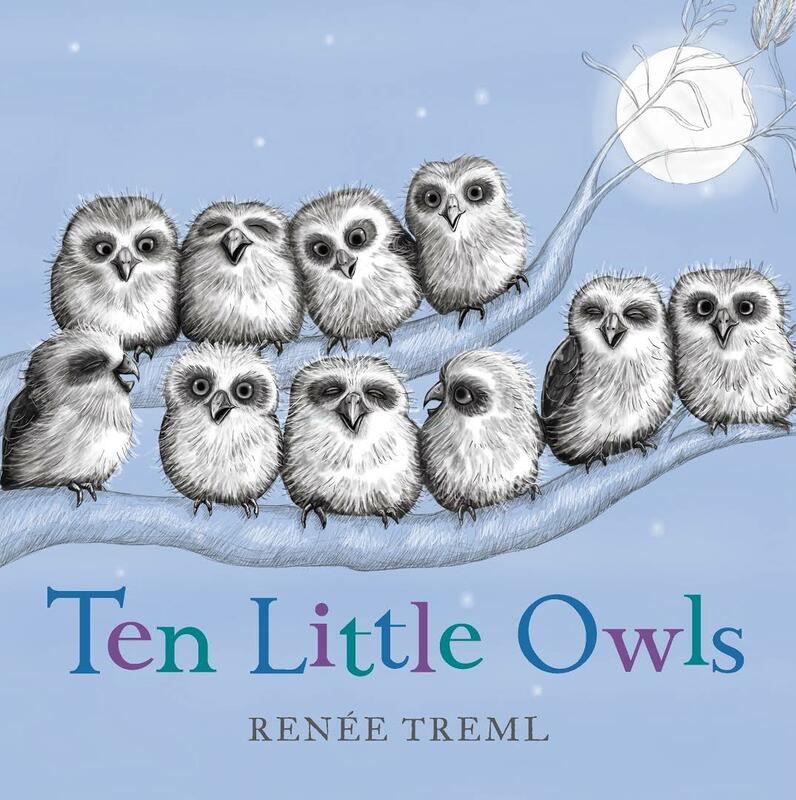 Renee writes and illustrates books for young children. 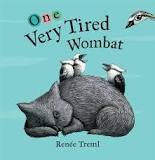 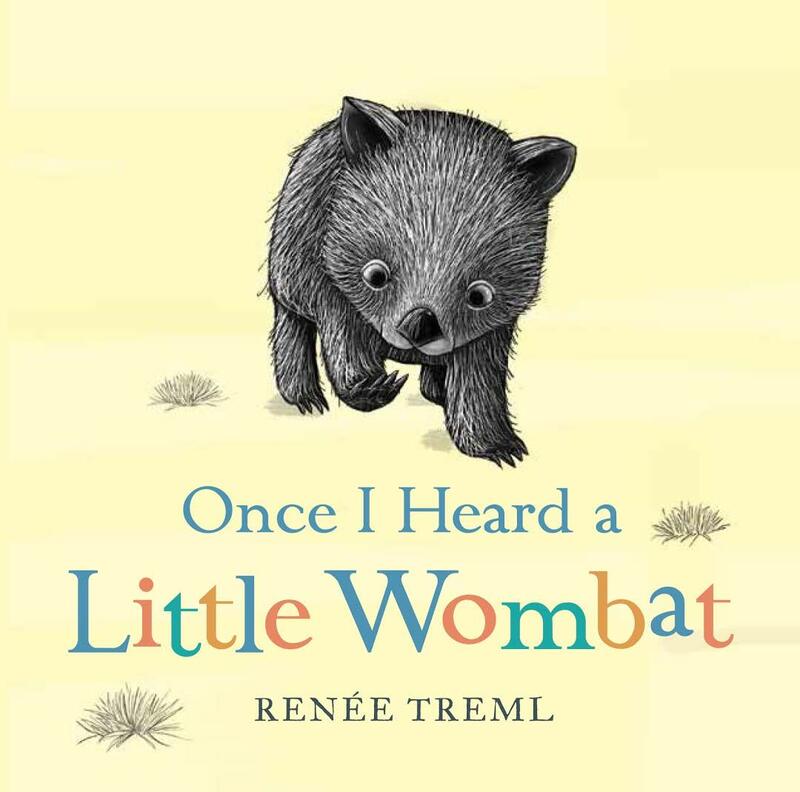 Her titles include One Very Tired Wombat, Once I Heard a Little Wombat (2016 Speech Pathology Book of the Year Award; 2016 Environmental Award for Children’s Literature), and Ten Little Owls (CBCA Notable Book Early Childhood 2017). 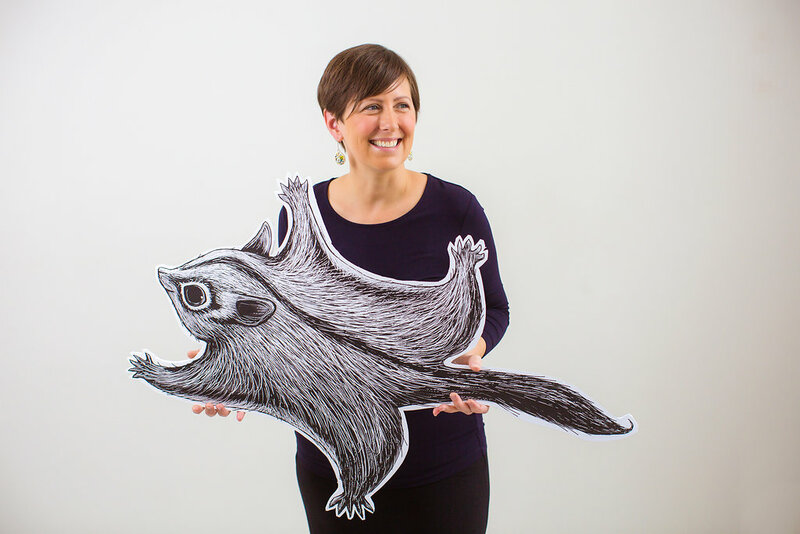 Her first graphic novel/illustrated mystery for middle grade readers will be published in 2019. 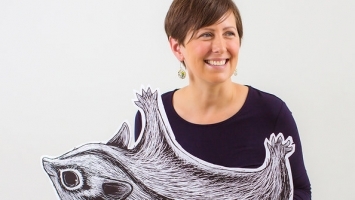 Renee’s illustrations have also been featured in galleries and magazines, and can be found on a range of products including fine art prints, homewares and stationery. 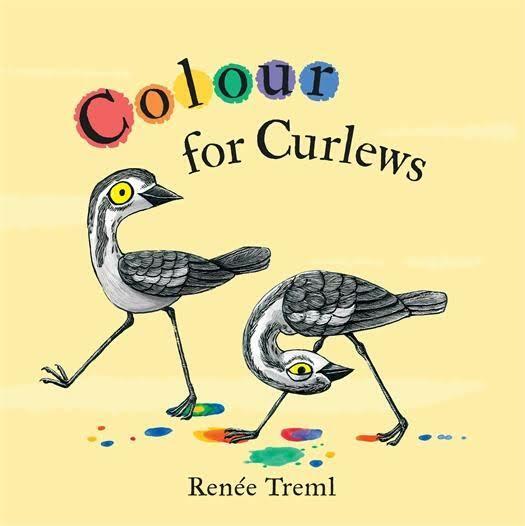 Renee’s workshops and talks are tailored to best suit the age group and the needs of each class. 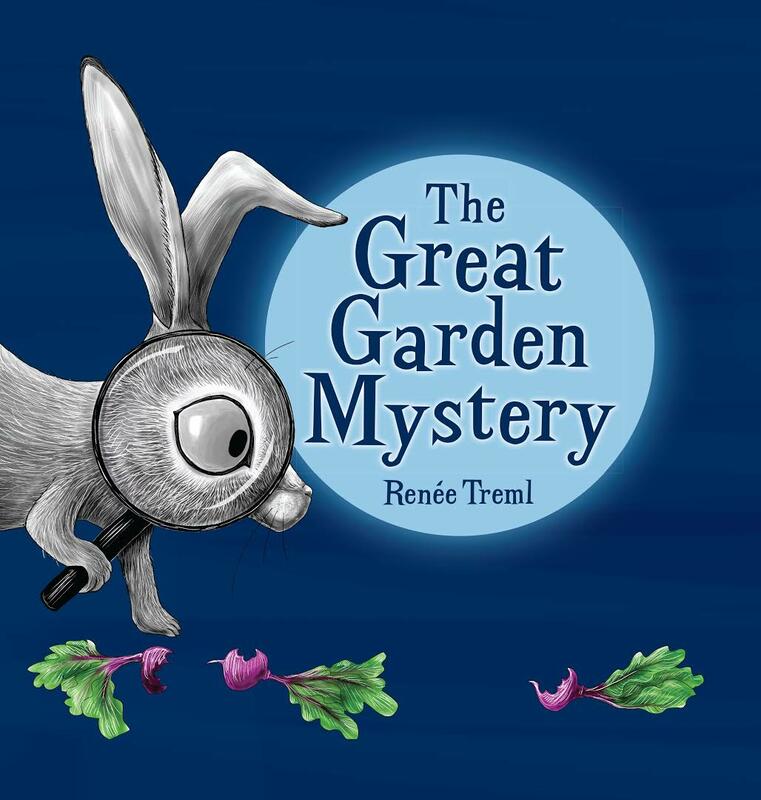 Topics previously covered include: character development (writing and illustrating); mystery-writing; creating a visual narrative (graphic novel); and illustration techniques (digital or traditional).